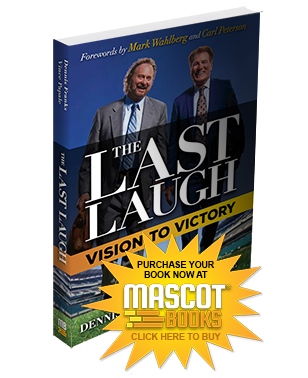 Please fill out the form below and click the “Submit” button to send your request for Vince and Dennis to be keynote speakers at your event. Please keep in mind that as a corporate, financial, and motivational speaker, they may not be available on the particular date that you have in mind. Booking early (several months) and being flexible with alternate dates will increase your chances of success.